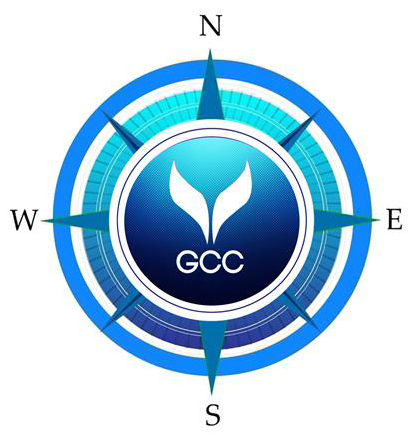 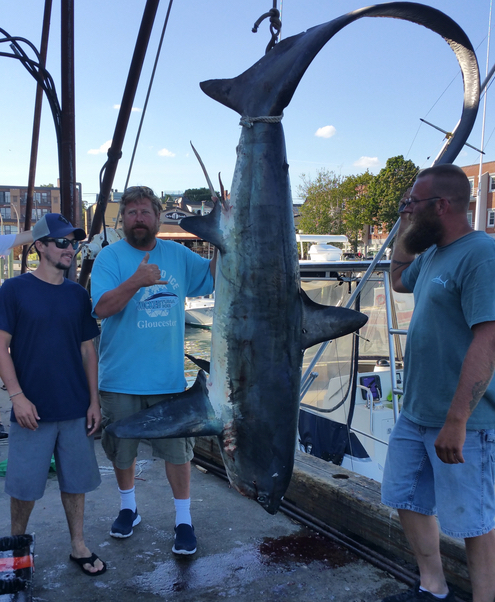 Captain Johnny Johnson is the owner and founder of the Gloucester Charter Connection. 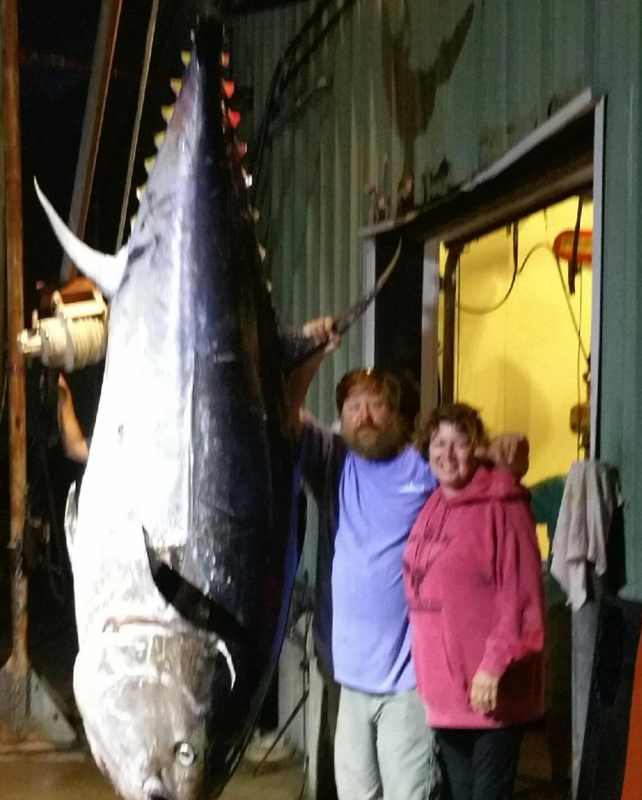 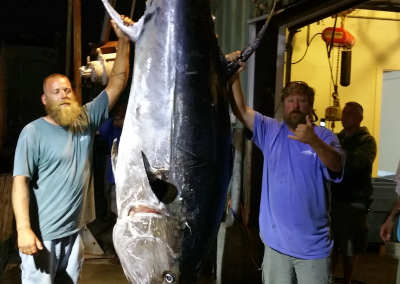 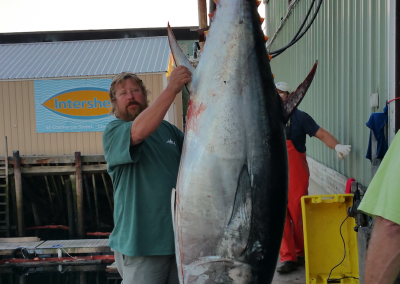 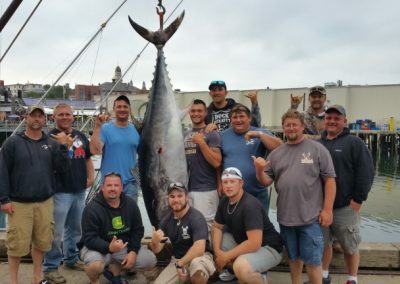 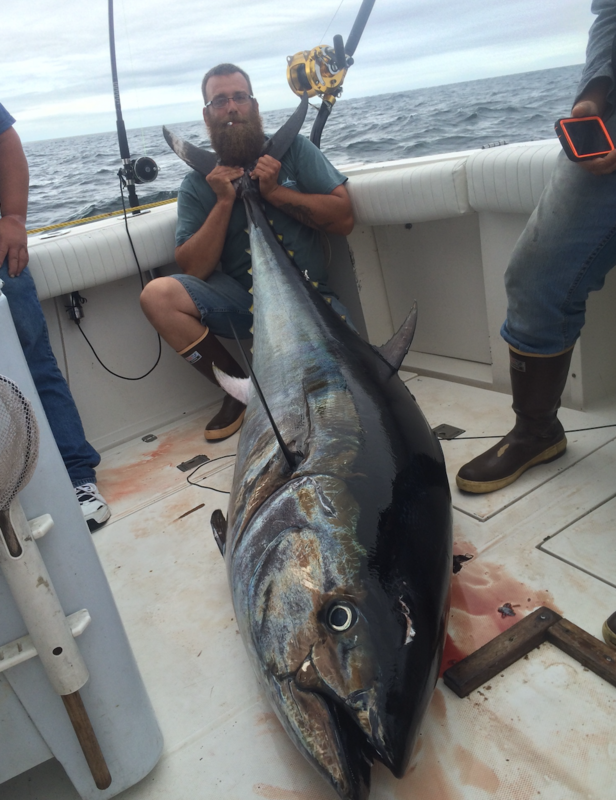 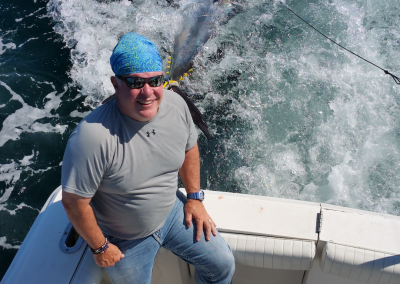 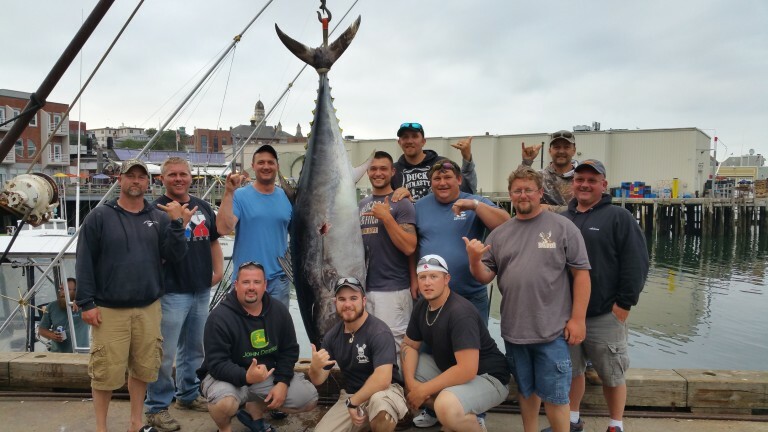 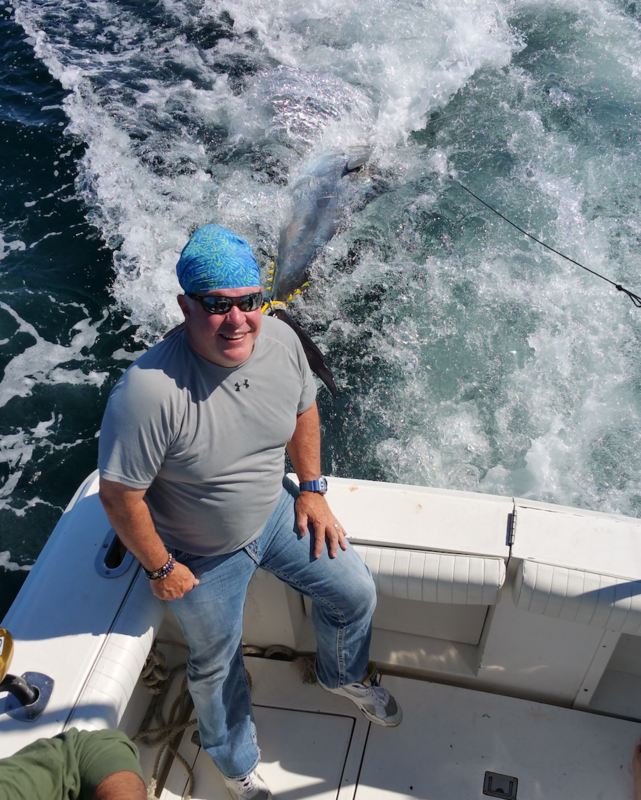 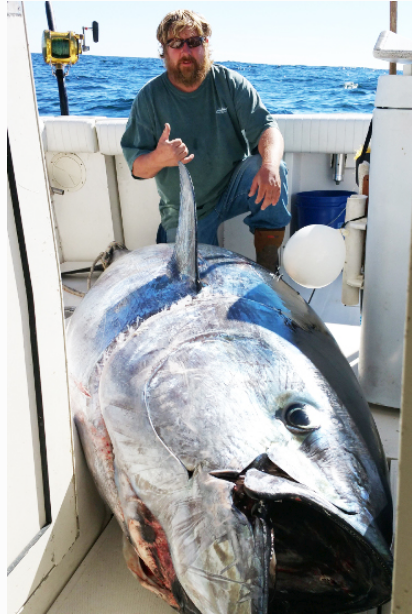 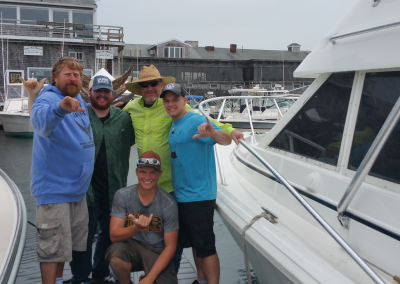 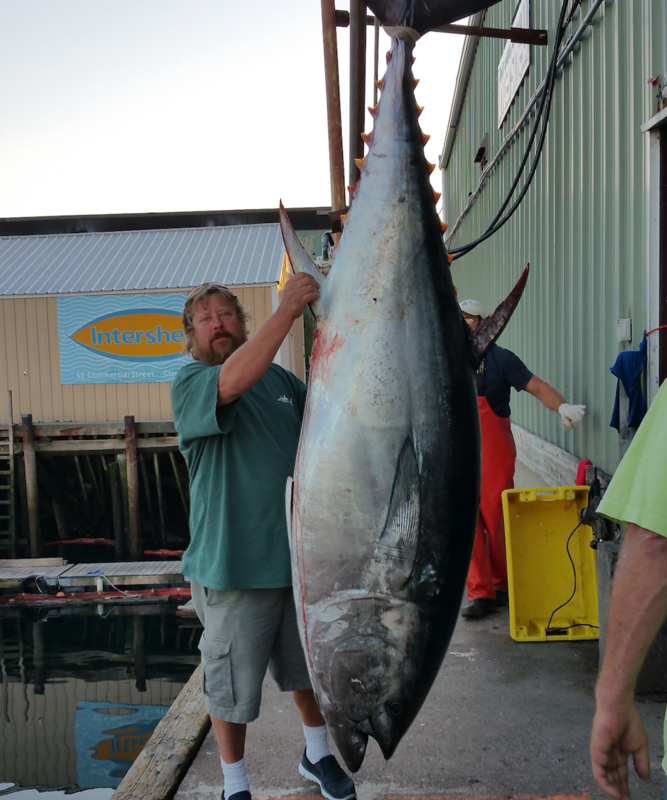 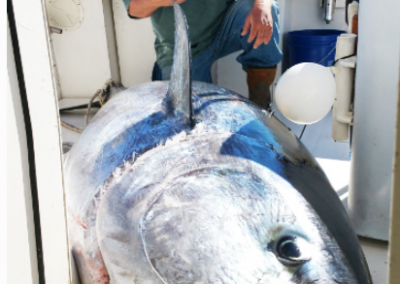 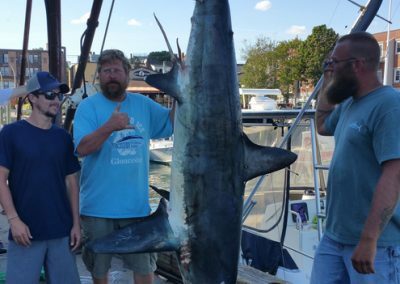 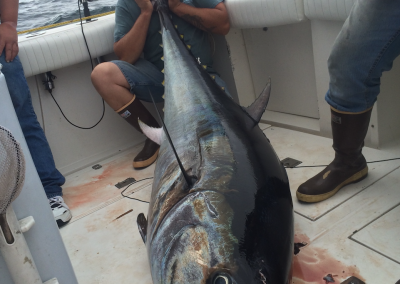 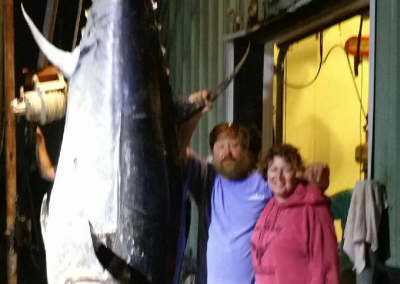 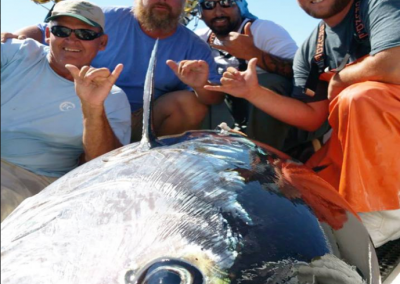 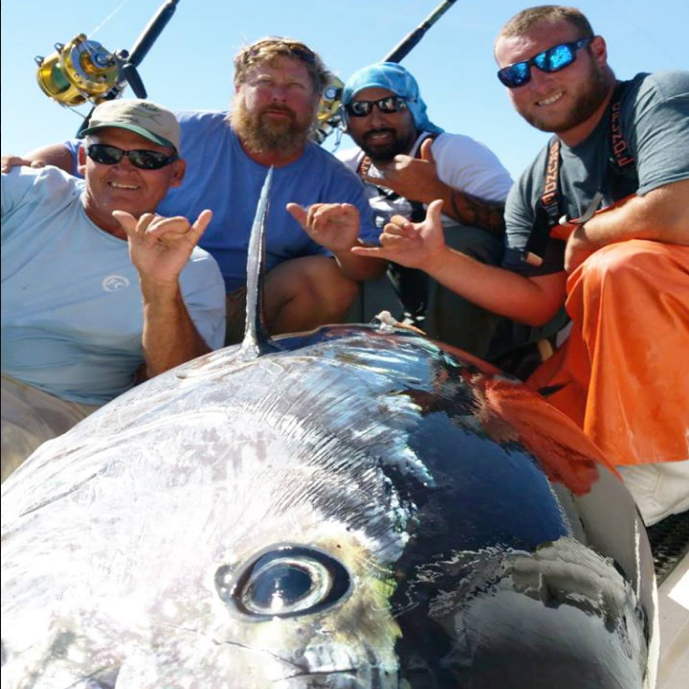 He’s well-known as one of the best bluefin tuna fishermen in the Northeast. 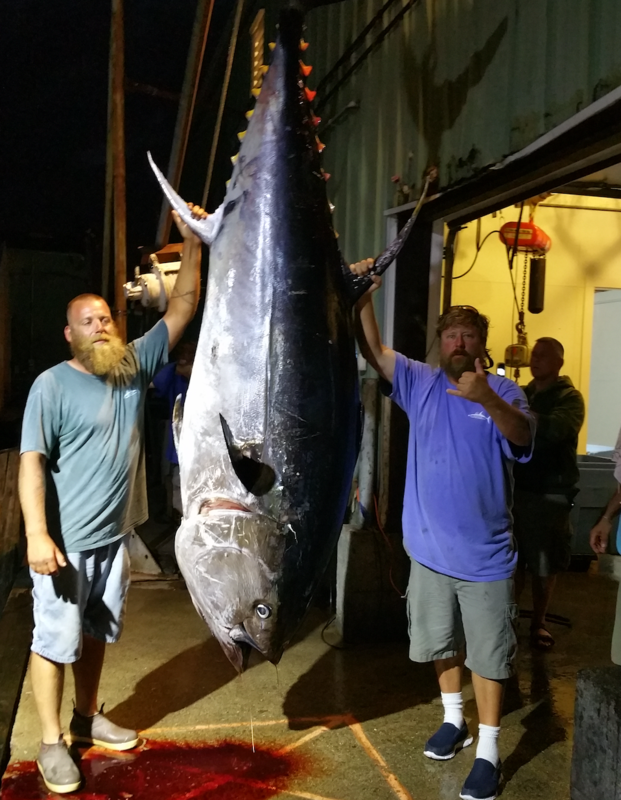 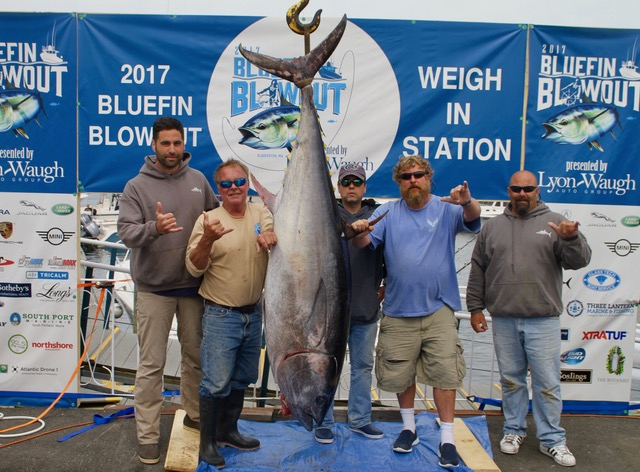 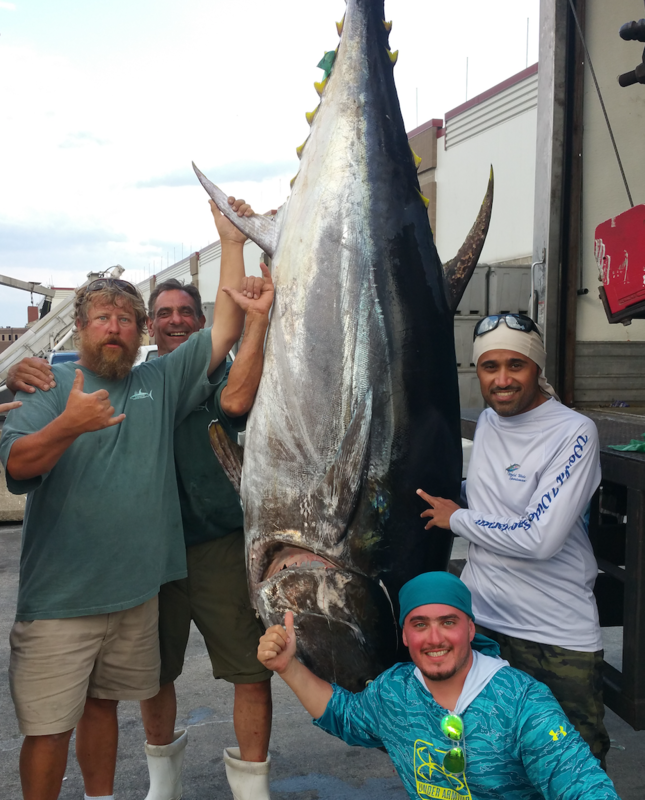 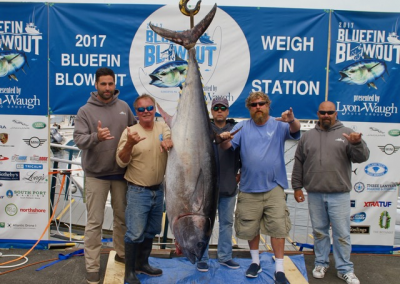 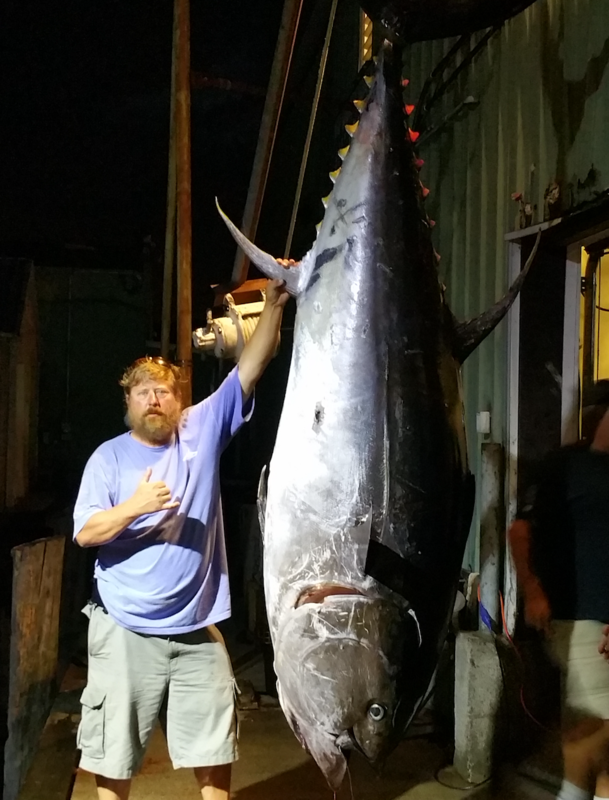 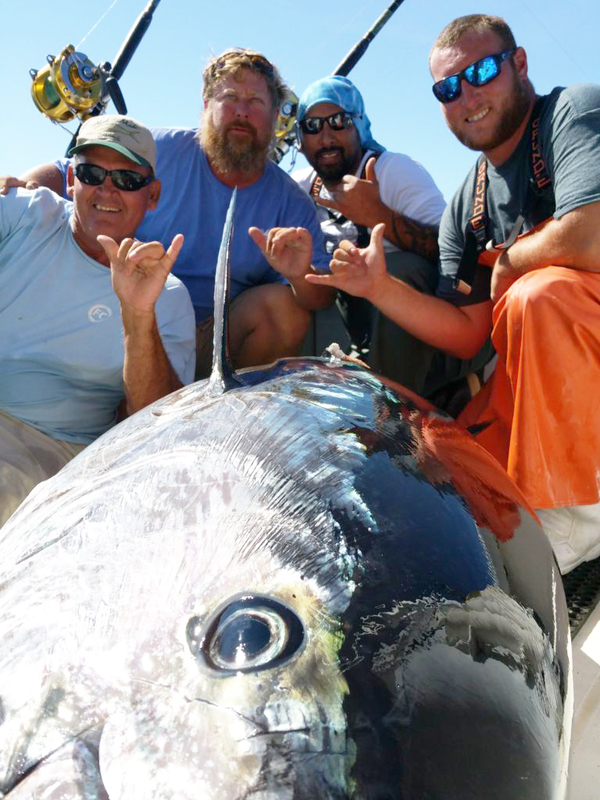 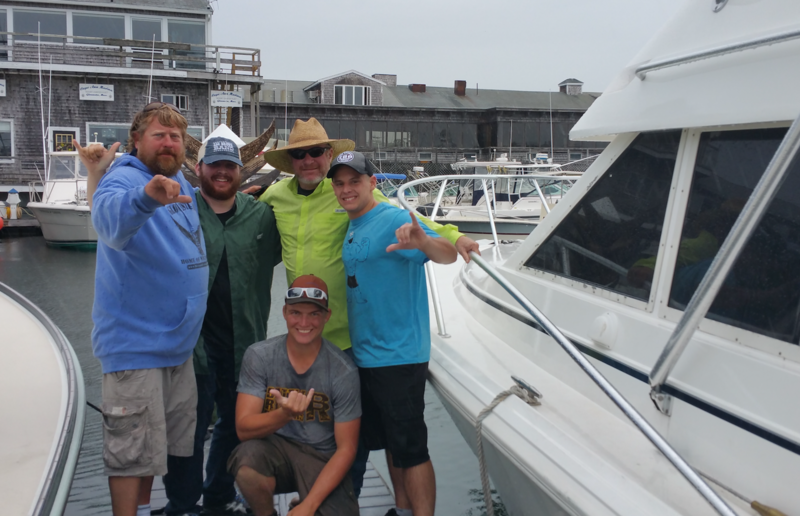 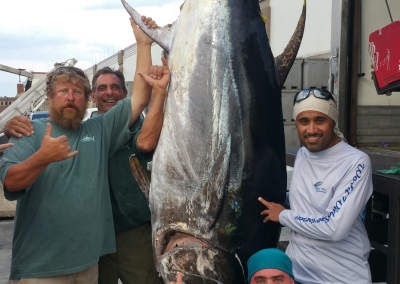 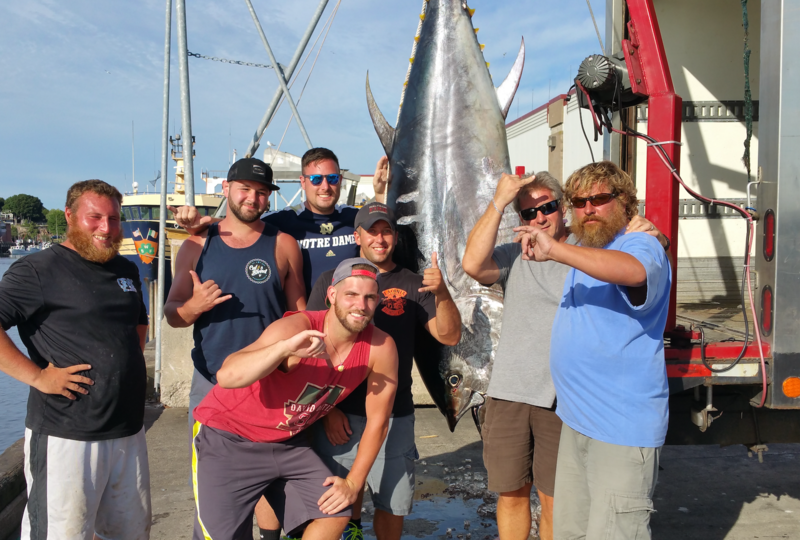 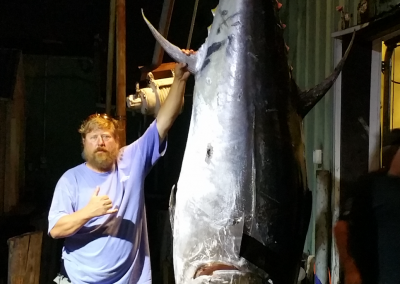 This past season the F/V Subdivder landed over 100 giant bluefin tuna. 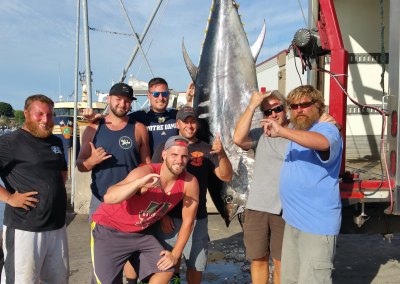 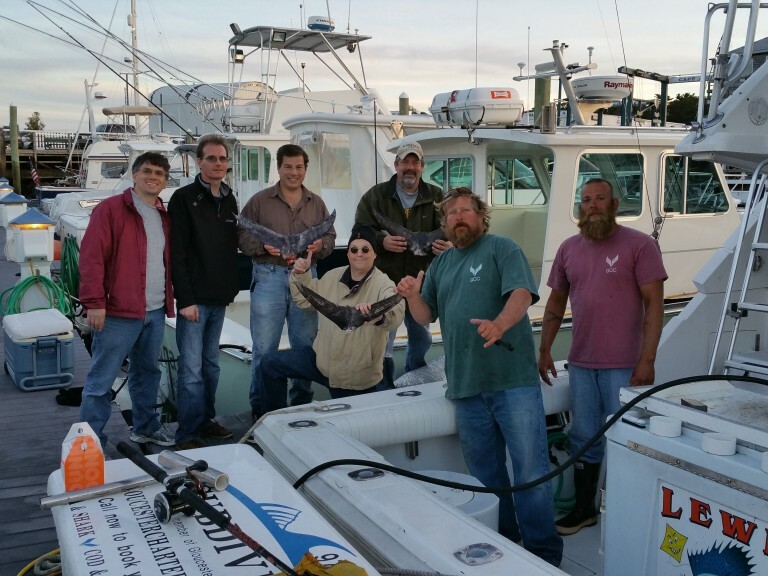 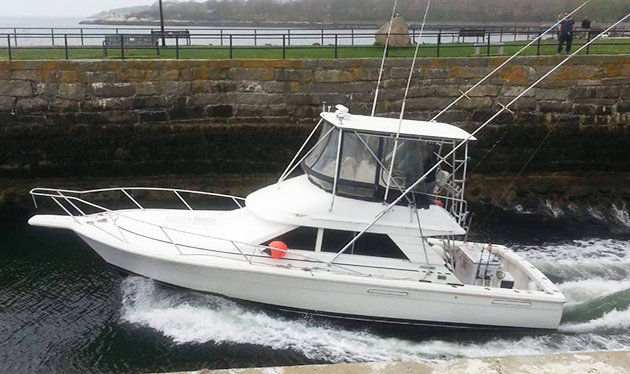 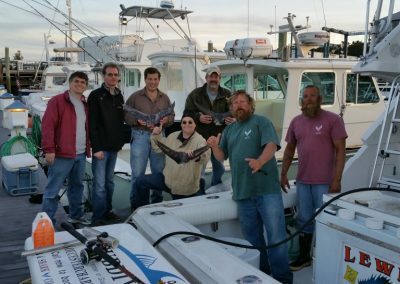 The Subdivder is available for Giant Bluefin Tuna charters, Groundfishing charters (Haddock, Cod), Striped Bass fishing and Bluefishing, as well as Shark hunting!